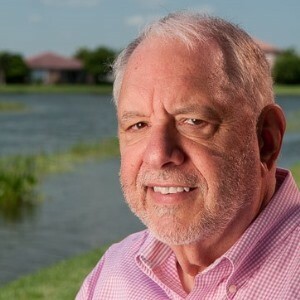 JusticeXpress provides legal document preparation services throughout the State of Florida online and in person at our offices in Port St. Lucie and Palm Beach Counties. we are available to you 24 hours a day, 7 days a week with our online document preparation capability. We offer a wide range of legal document preparation services including Divorce, Step-Parent Adoption, Child Support, Child Custody, Bankruptcy, Business Formation and Business Documents, Deeds, Last Will, Powers of Attorney, and Living Trusts, Landlord-Tenant Forms, Real Estate Forms, Small Claims Court Forms. See Web site at www.justicexpress.com for a total list of services. Our SmartForms technology makes our process easy and fast. 1. Register to create your account. 2. Fill in our easy, step-by-step online questionnaire. 3. Try it for Free. 4. We then review your document and upload your finished document to your secure account and also mail you a copy at no additional charge. 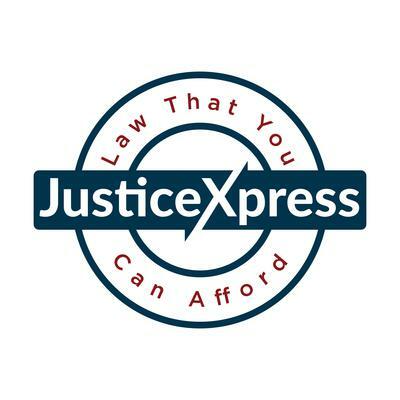 Our JusticeXpress secure, online technology gives you access to your legal files 24 hours a day, 7 days a week. You can store your signed copies in your personal and secure account indefinitely and download your forms to your computer, Plus you get a paper copy in the mail. We are not a law firm and cannot give you legal advice, but we can prepare your legal forms and documents from information you provide using our online questionnaires powered by our proprietary online document automation technology. You may request a 100% refund if your documents are not accepted by a court in Florida. If your documents are not accepted, we will try and fix the problem. If we can’t fix the problem, we will refund your money, no questions asked. We cannot control the outcome of your case. If your legal action becomes contested and/or complicated for any reason, the pleadings we prepare for you MAY not work. We will not grant you a refund under these circumstances. Online credit card purchase made on JusticeXpress are done so through our secure server, using Secure Sockets Layer (SSL), the most advanced encryption technology available, to transmit your request, Our secure server software, together with your browser, strongly encrypts all of your personal information – including credit card number, name, expiration date, and zip code – so that it cannot be read by anyone else over the internet. The encryption process converts the characters you enter into coded data that is then stored in its encrypted form for maximum safety.